Apricot Balm protects particularly strained skin areas with lipid-infusing Apricot Kernel Oil and turns every application into pure luxury with its fruity fragrance. 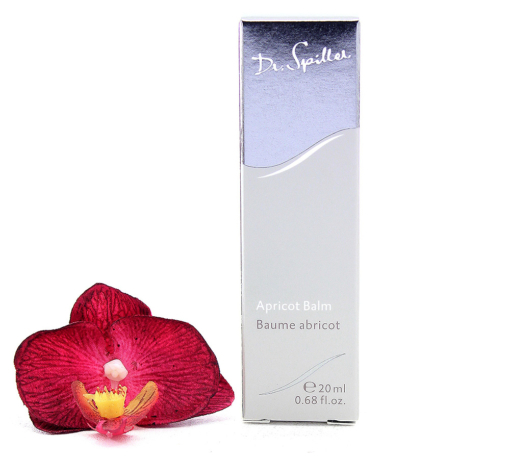 Apricot Balm protects particularly strained skin areas with lipid-infusing Apricot Kernel Oil. 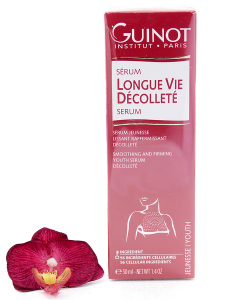 It can be used in a multitude of ways and is perfect for dry spots or to protect against cold damage. 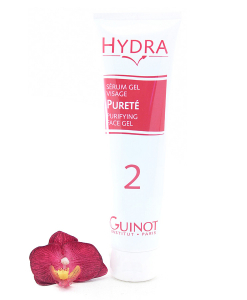 The nourishing oil is also suitable for treating cuticles. Its fruity fragrance guarantees a unique experience for the senses, making it a pure pleasure to use each and every time. Apply over cream to protect against the cold. 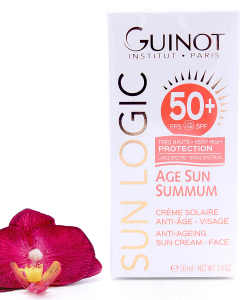 Apply under cream to build up lipids. Use to condition the nails.